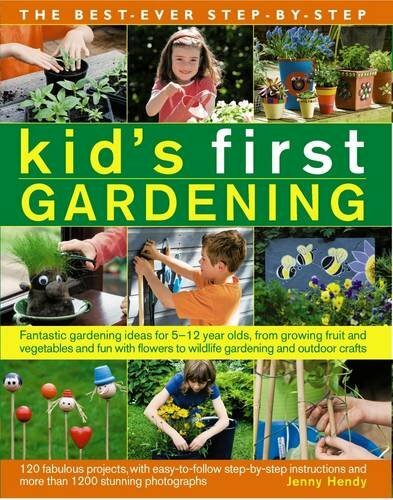 Every time Spring comes around, my children are fascinated about learning how to plant a garden. It is fun and the best part is that they get to reap the fruit of their labor, quite literally. It is more than just planting a garden, but also how to make a garden thrive and produce as much as possible. 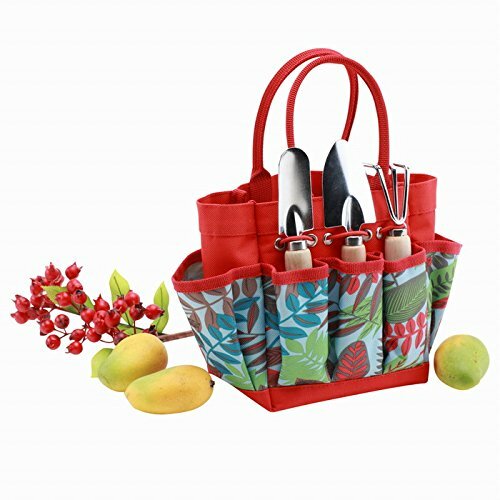 In this post, we will show you how we plant a garden of potted herbs and also fruit and vegetable plants on the ground. 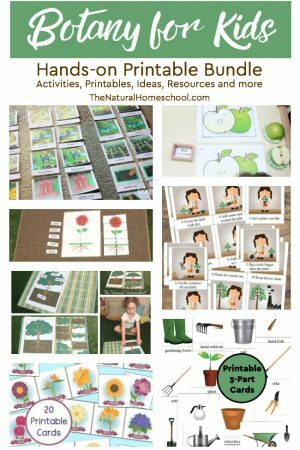 We also used some how to plant a garden set of printable Montessori 3-part cards to help the kids remember the order of things. 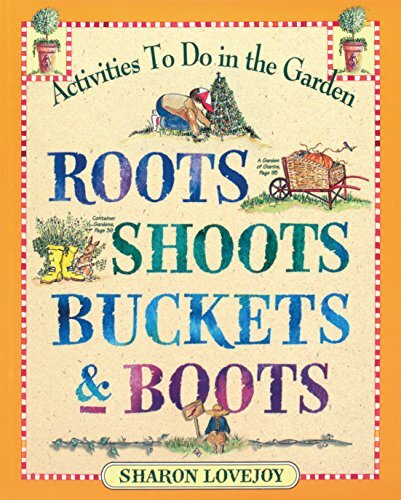 Here are some fun books that can teach kids how to plant a vegetable garden, how to maintain it and how to grow wonderful produce that they will enjoy to no end! 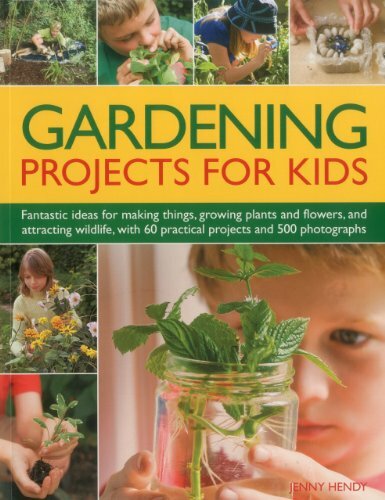 These are some of the best gardening books for kids to start with and refer to often. 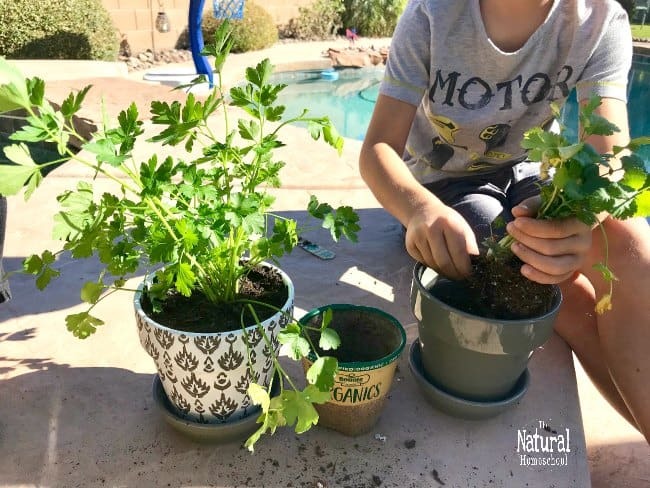 Some great garden plants for kids to start with are herbs because they can be planted in pots and kept indoors for easy watering and monitoring. 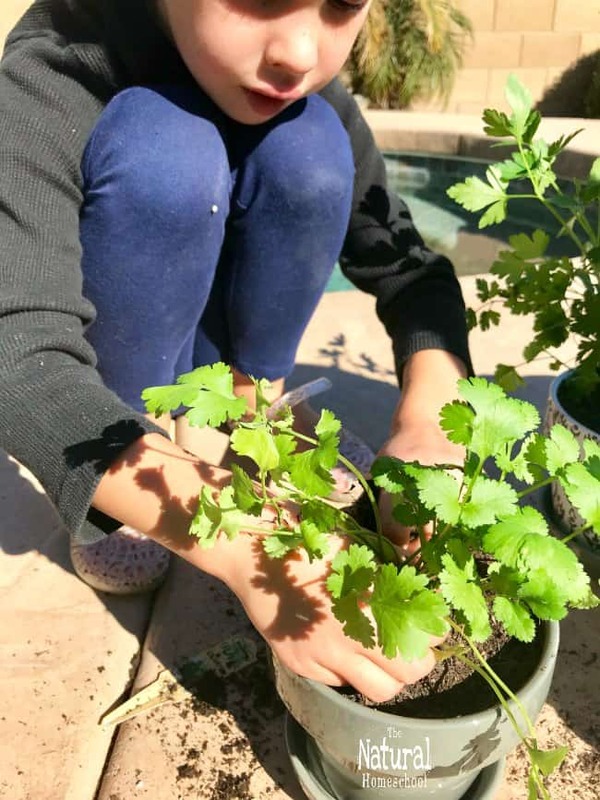 A list of garden plants that kids can take care of indoors (and possibly keep in the Montessori environment) are: cilantro, parsley, lavender, sage, oregano and rosemary. 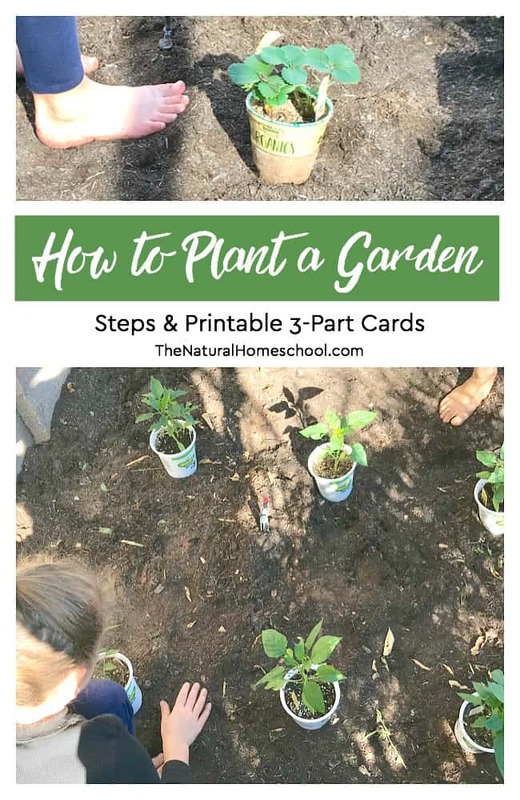 We used some printable Montessori 3-part cards to teach the kids the order of planting a garden (in pots or in the ground). 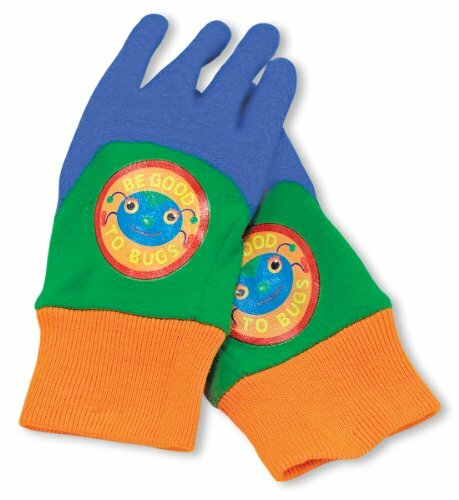 They worked out also as gardening games for kids because they learn as they play. My youngest was walking me through her planting experience, step by step. After we planted these, we took them inside. They are beautiful! Then we got some outdoor garden plants to put into the ground. We got green, orange and yellow bell peppers, tomatoes, jalapeños and strawberries. Our citrus and apple trees are planted and well-established, so we focused on planting some fruits and vegetables that we eat a lot of. This year, we bought the organic plants instead of sprouting seeds. 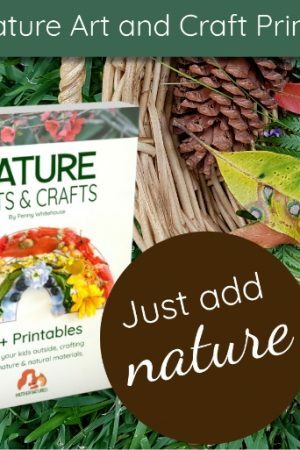 We just wanted to get ahead of the game and wanted to be successful without too much guessing on how many seeds would sprout. 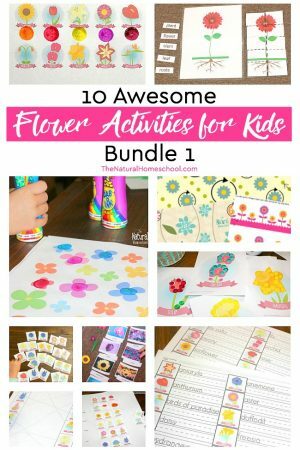 We followed the instructions from the 3-part cards again and it worked so well for the kids! They really understood the order and got better and better as we planted more plants. 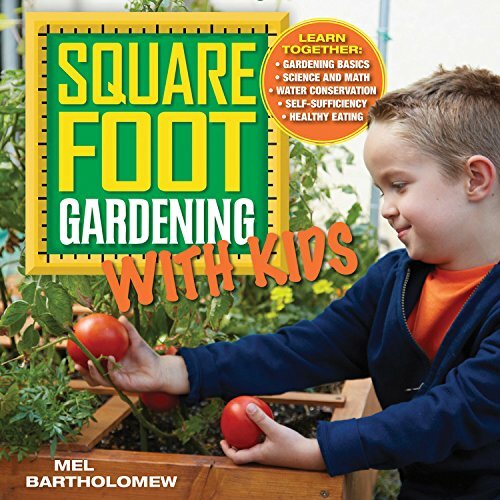 In learning how to plan a garden or any gardening projects with kids, it is important that they have their own tools that fit those little hands. 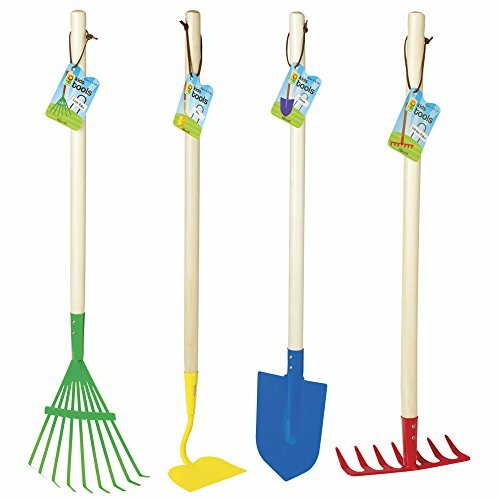 Here are a few examples of some great gardening tools for kids. 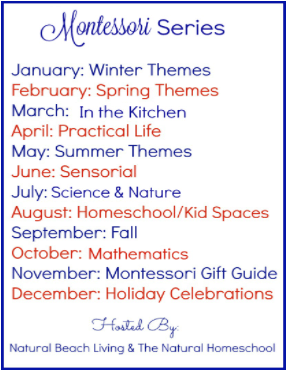 If you were looking for gardening ideas for kids this Spring, these printable Montessori 3-part cards will be perfect to get you started on the process of planting a garden. 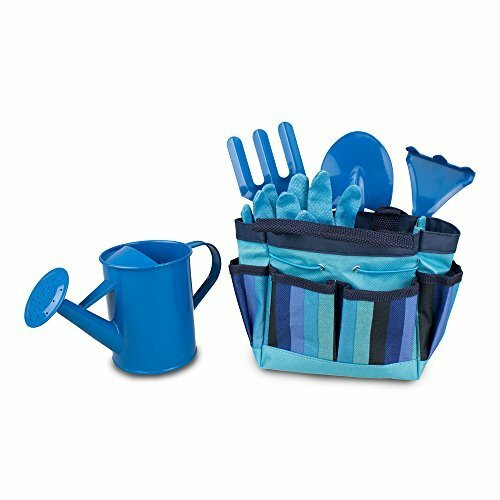 This set will be perfect to learn how to plant a garden with kids. 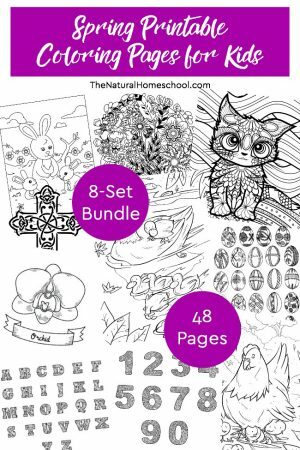 It will give kids the confidence to do it right and to take ownership of this fun project. 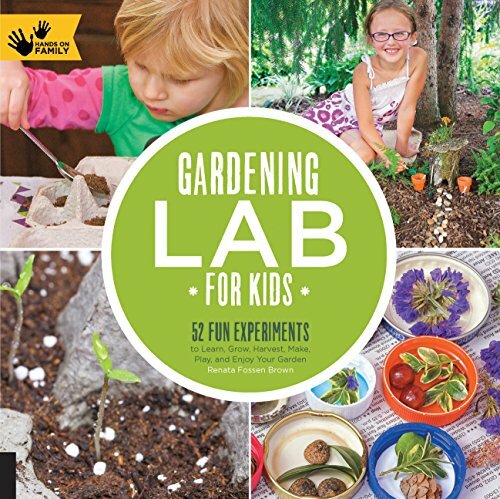 Kids love gardening activities, especially if they are hands-on! 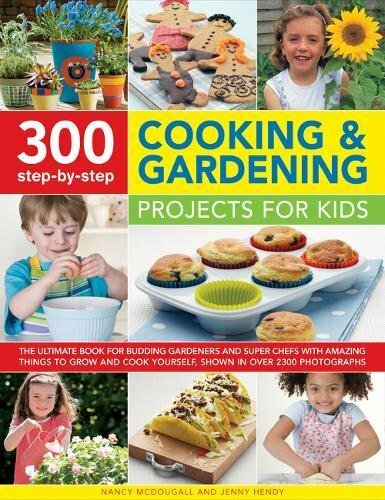 So grab these fantastic gardening ideas for kids by downloading this set. All you have to do is enter your email below and then check your inbox. 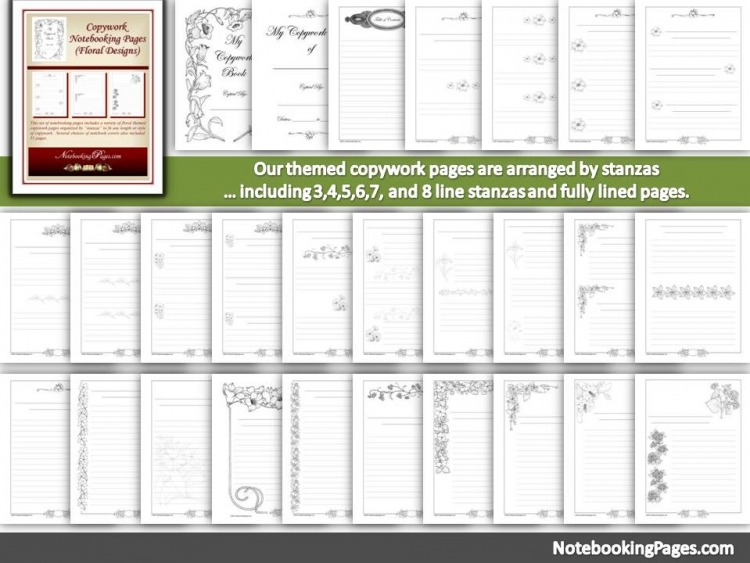 The PDF file will be right there waiting for you! 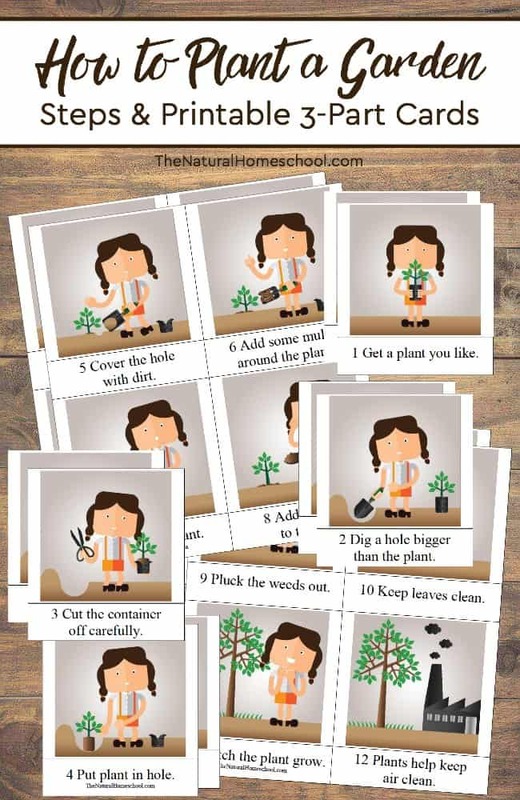 Thank you for reading our How to Plant a Garden Steps & Printable Montessori 3-Part Cards post!